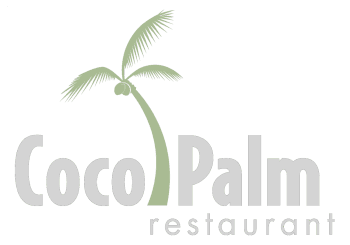 Right after Thanksgiving we transform the décor of the Coco Palm to reflect the spirit of the holidays. The foyer, hallways, dining and banquet rooms are all filled with Christmas trees, lights and holiday décor. 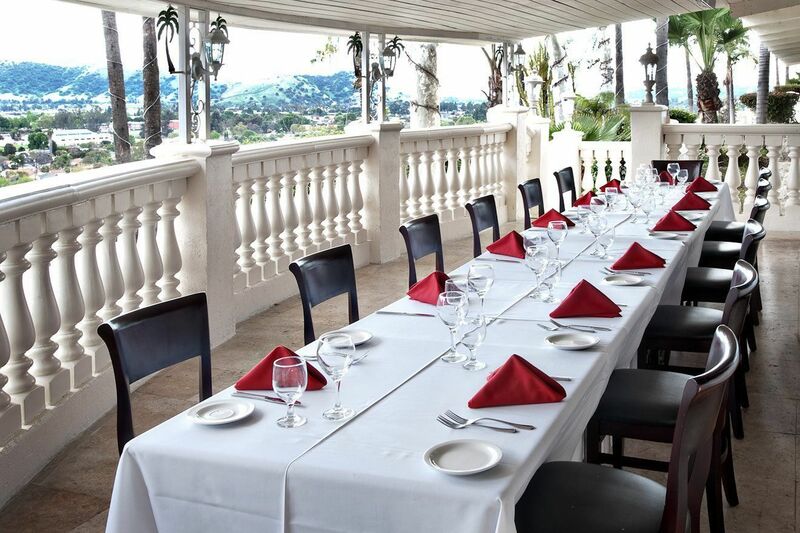 We’ve hosted hundreds of corporate holiday parties for small and large companies that love to show their appreciation to their employees for their hard work all year long. All guest counts are guaranteed upon booking. Deposits are $15 per person. No Refunds or Credits shall be issued. All balances are due by TBD. Prices are subject to change.